Of Michael’s former lives, something is constant : the love of others. His willingness to help and his tenacity allow him to overcome the many obstacles that stand before him. The dreams of this "crazy french" become projects and some have became realities: building a shelter for dogs rescued from hell. For 14 years, date of his installation in Thailand, Michaël is fighting against the consumption of dog meat. Leading actor in his penalization in Thailand, he witnessed real scenes of horror and wanted to change the practices. With the help of other activists, he succeeded. Next step: Cambodia. The consumption of dog meat, or cynophagia, is huge here: millions of dogs are slaughtered there every year in squalid conditions. The belief that the consumption of this meat gives strength is still deeply rooted. With the only force of persuasion, and in a respectful way, Michaël manages little by little to touch the heart of the owners of canine farms. Once Michael gains their trust, they agree to open the doors of their slaughterhouse and to give him some dogs. It is by showing that dogs have emotions and that they can give a lot of love that he manages to transmit compassion to the owners. Thanks to him, several dog farms have closed, the owners having decided to change their business. Some of them are even helping Michael in his difficult task today! 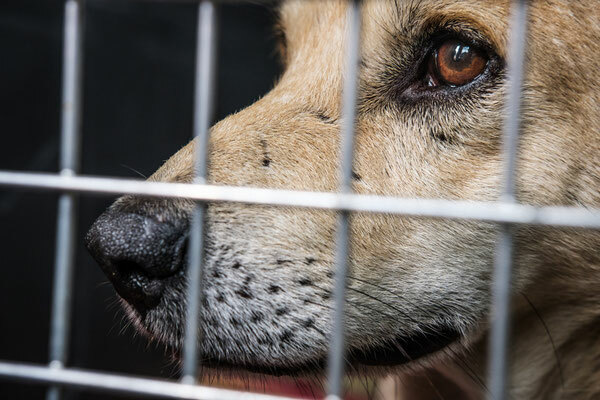 Thanks to The Sound of Animals, several hundred dogs have escaped a miserable existence. In 2017, thanks to many donors, the Blue Dream Refuge started to come out of the ground. Because once out of the canine farm, dogs obviously need care for the rest of their lives (vaccination, deworming, sterilization among others) and socialization. 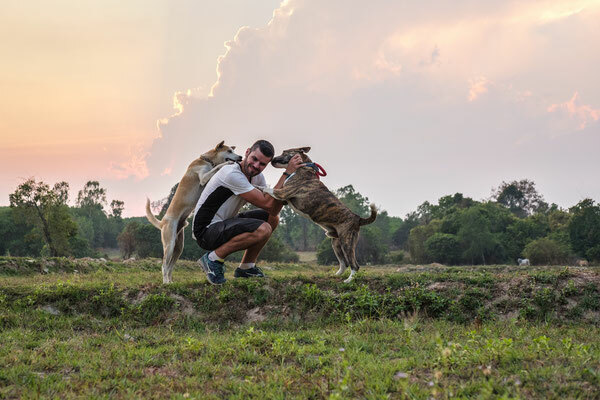 Not far from the Cambodian border, the shelter already houses more than 200 dogs that are requiring permanent cares and attention. While waiting for the construction of other kennels, the other dogs are in foster families: Michael comes to feed them and to look after them during his daily tours. Volunteers are more than welcome to help (walk, food preparation, hugs, care). 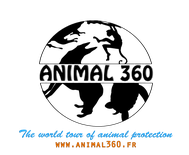 To learn more about this association, follow this link and if the experience of volunteering is tempting you, here is the dedicated page.